CRAZY COOL GROOVY!!! 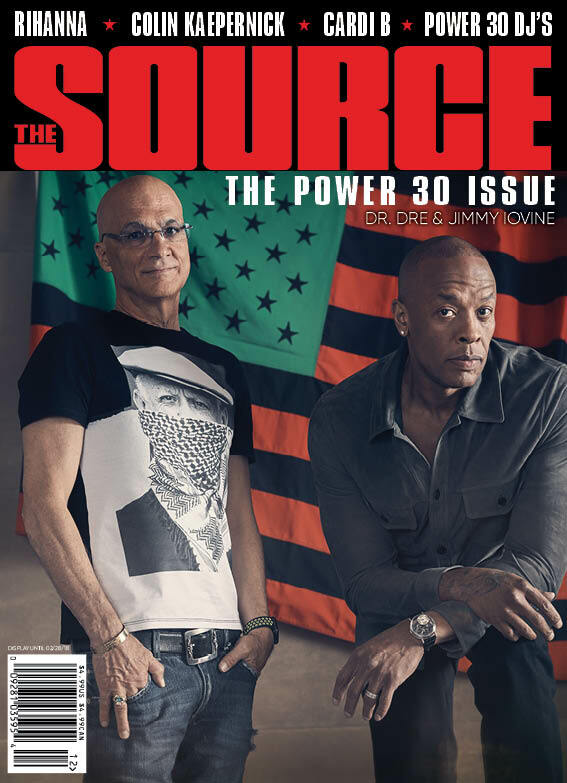 : Dr. DRE & JIMMY IOVINE On SOURCE MAG - 2017 POWER 30 ISSUE!!! Dr. DRE & JIMMY IOVINE On SOURCE MAG - 2017 POWER 30 ISSUE!!! HIP HOP Moguls COMPTON, CA native ANDRE Dr. DRE YOUNG and BROOKLYN, NYC native JIMMY IOVINE cover the 2017 POWER 30 ISSUE of The SOURCE Magazine!! !